We’re a group dedicated to climbing, training, and learning together and creating a safe space within the climbing community for women (cis + otherwise) and gender non-conforming folks. No experience necessary. We’ll give you the basics of bouldering: understanding the grades and problems, falling, spotting, and basic technique. Recommended for those who climb up to V2. 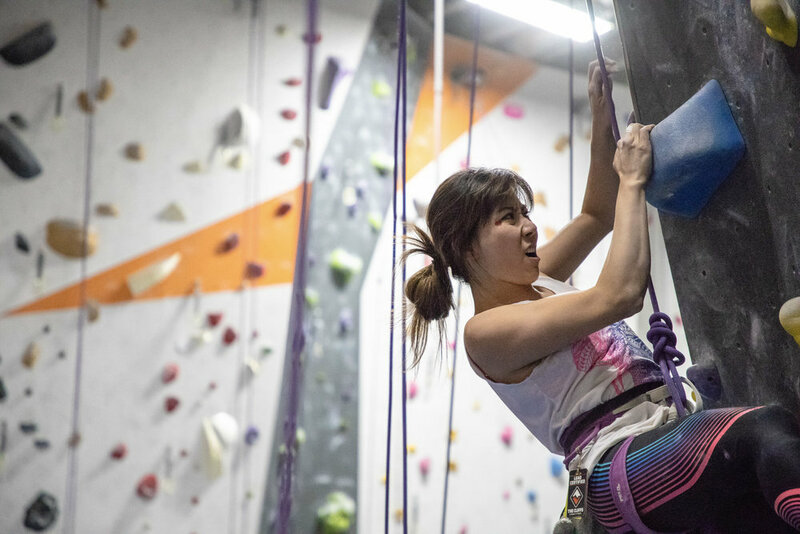 Each clinic focuses on a specific skill or technique and is intended to help you reach your climbing goals through training and conditioning. Have a clinic to suggest? Let us know in our Facebook group! Prerequisite: Must climb at least V2 and be able to project V3. The online home of The Cliffs Lady+ Crushers.